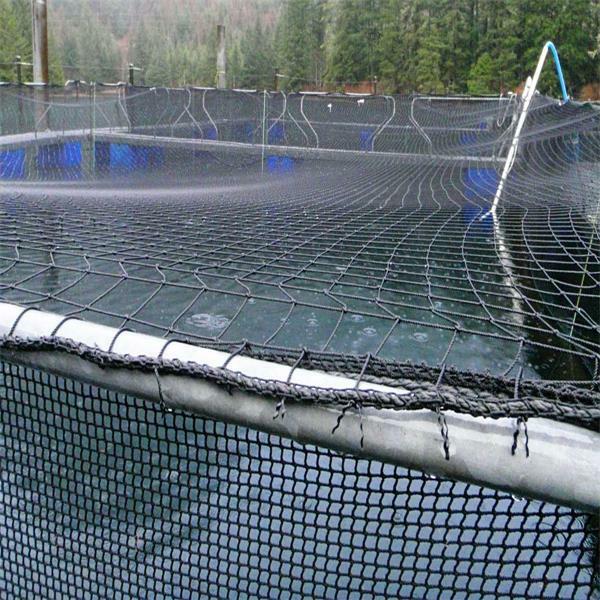 Huaxing Nets provide high quality fish net pens for all over the world . A ll above dimensions can be customized. 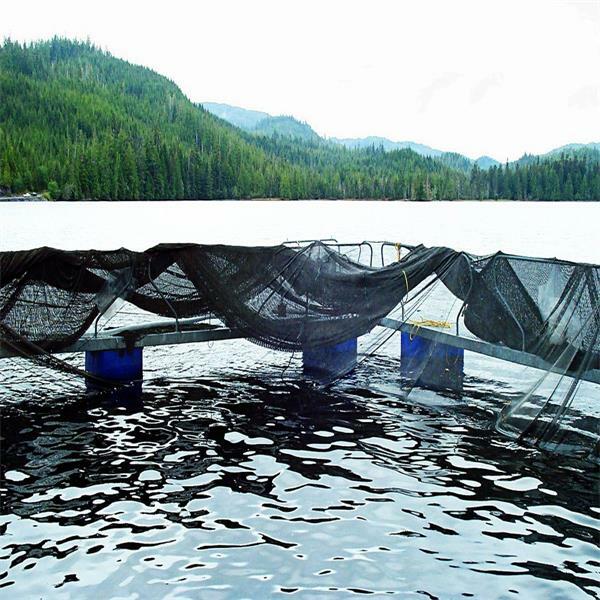 Nets are the most fundamental , and critical ,component of marine aquaculture . If the net rips , the fish escape . It’s as simple as that . To minimise the chance of that happening , nets have to be perfectly dimensioned to fit the other components. Optimal clearance ; no abrasion . No unnecessary splices , knots or joins . Minimum shrinkage . Strong framing ropes . Correct and eco-frendly impregnation . Easy cleaning.